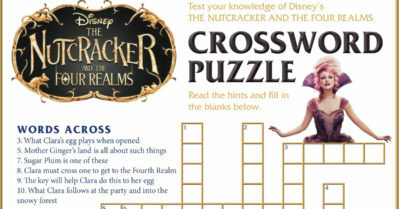 Download the free Disney Nutcracker crossword puzzle, so you can test your skills. 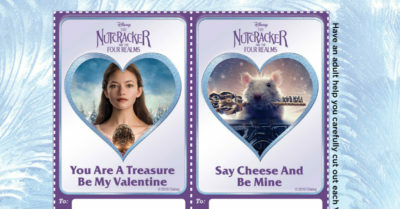 Print it or just save it to your computer. 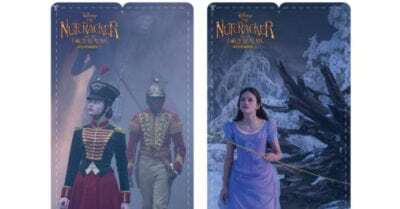 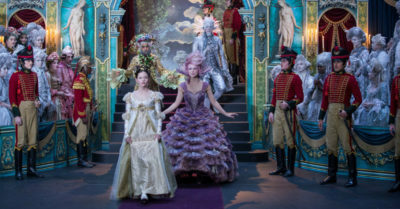 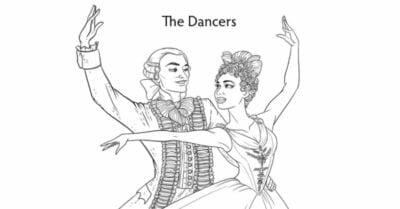 Download the Disney Nutcracker and The Four Realms Misty Copeland coloring page. 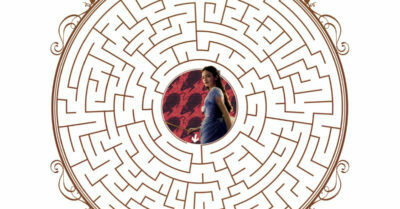 You can print it once or you can make multiple copies.